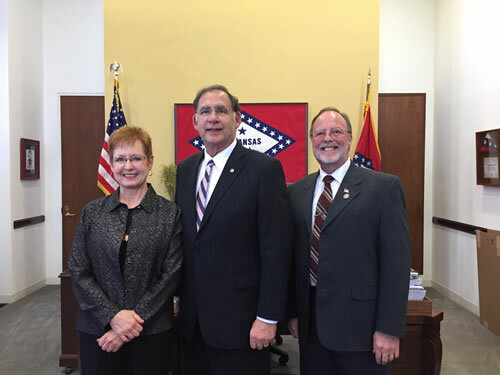 The Arkansas Society of Respiratory Care was established in 1962. Today there are over 500 members who have discovered the benefit of the professional society. 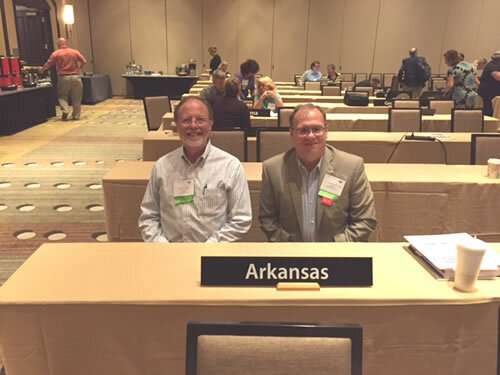 The Arkansas Society of Respiratory Care is a chartered affiliate of the American Association for Respiratory Care. 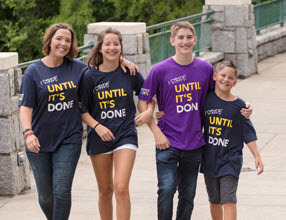 Great Strides is a national event to raise money for cystic fibrosis research. 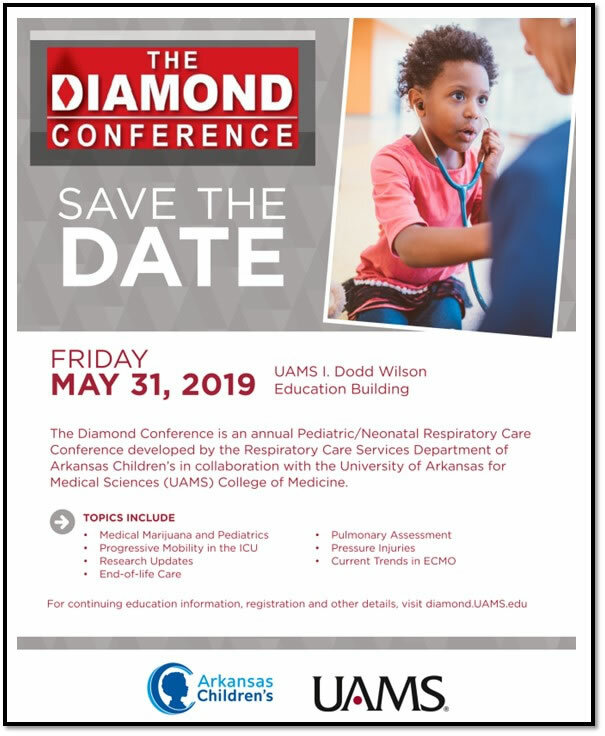 The largest walk in Arkansas is scheduled at the Little Rock Zoo on Saturday May 18, 2019. ASRC has a team! You can use the link below to join the team and/or donate to our team. Help us with the cure! 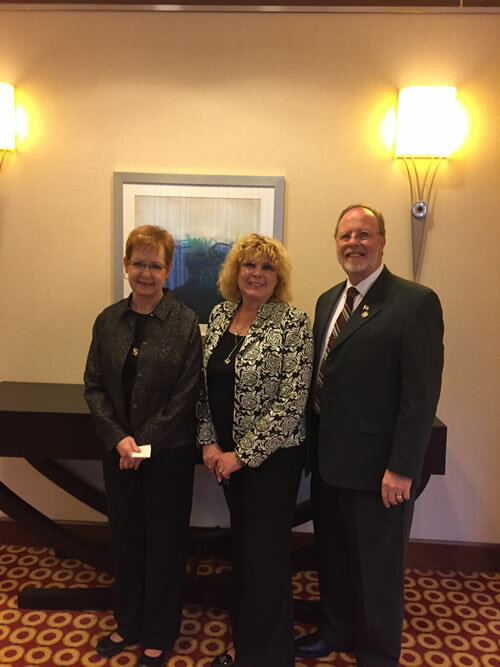 Rena Blakley BS, RRT (Assistant Respiratory Care Director @ UAMS) retires aft 28 years of service. 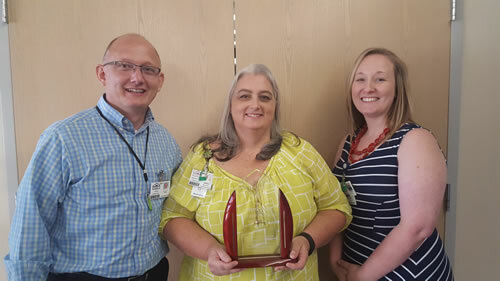 It has been a joy to have Rena as part of our Respiratory Therapy family. She has helped make many improvements throughout her career. 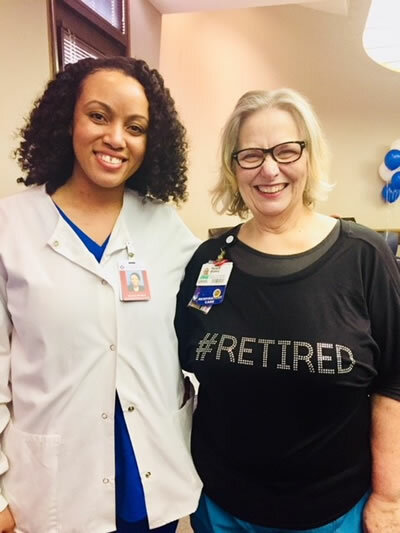 Thank you Rena, best of luck and enjoy your retirement! 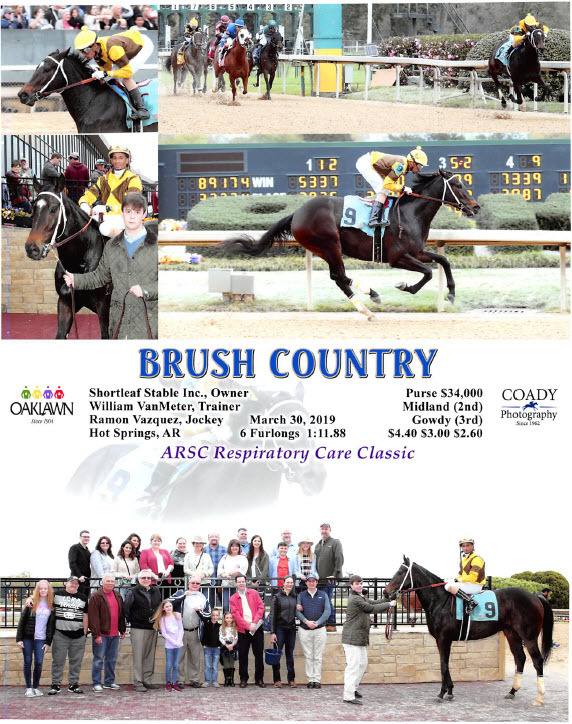 ASRC has a TEAM, search Arkansas Society for Respiratory Care and join our team! 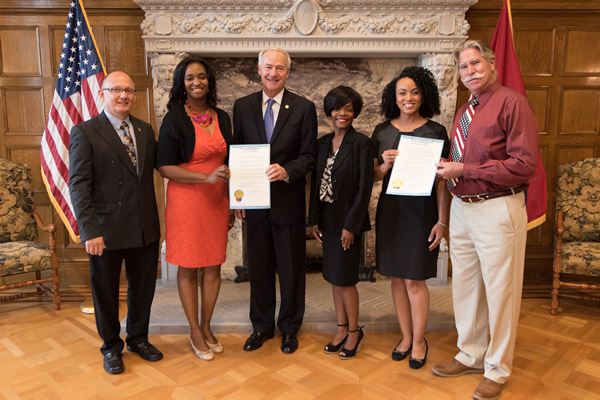 Arkansas Governor recognizes Respiratory Care Week and COPD Awareness month with Proclamations. 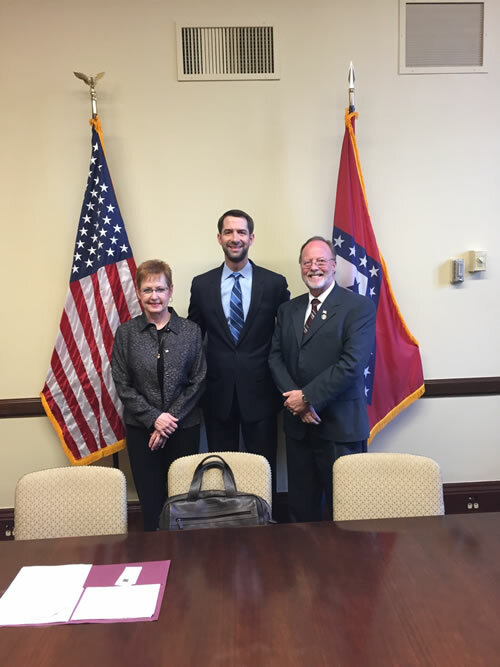 Today we were able to meet with Arkansas Governor Asa Hutchinson to discuss Respiratory Care week and the impact Respiratory Care professionals make in the Healthcare system. 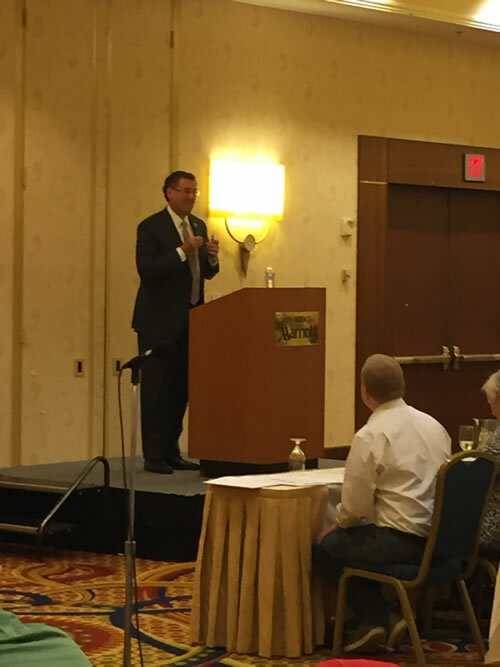 It was a great meeting and opportunity to also discuss COPD awareness month and the impact RT’s can make with this disease process. Tammy Whitfield RRT, MEd, Arkansas Governor Asa Hutchinson, Lekita Pounds, RRT, MEd, Michelle Herrera RRT, MEd, and Mark Meyers MEd, RRT, RRT-CPFT. 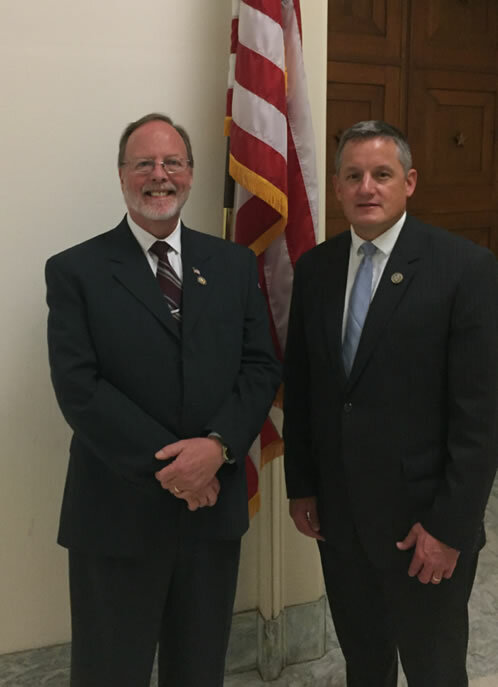 The AARC House of Delegates welcomes Tom Jones M.Ed, RRT, CPFT (Pictured Right)-Junior Arkansas Delegate Pictured left: Art Middleton B.S., RRT (Senior Arkansas Delegate) Thank you both for all of your hard work and dedication! Thank you Kimberly for all of your hard work and commitment. We are all very proud of you! 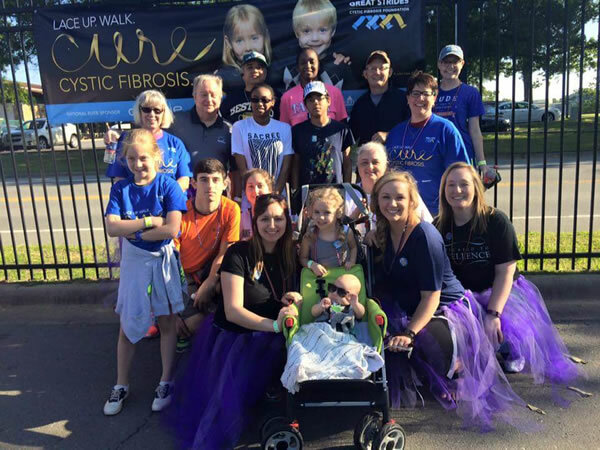 Team ASRC participated in today's Great Strides Cystic Fibrosis walk at the Little Rock Zoo! Thank you to everyone that participated! The ASRC mission is to provide effective leadership that promotes the Respiratory Care Profession and its skilled practitioners as leaders in the field of pulmonary medicine through patient, community and healthcare provider education.